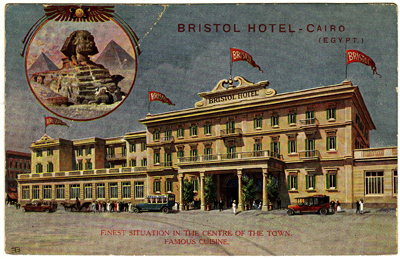 When Evelyn Waugh stayed at Cairo’s Bristol Hotel in 1929 he was less than complimentary about the place (see here). 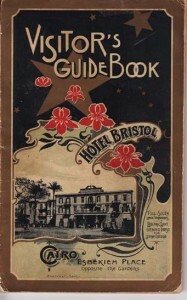 However, when it opened 35 years previously, in December 1894, it was by all accounts a homely and comfortable sort of establishment. 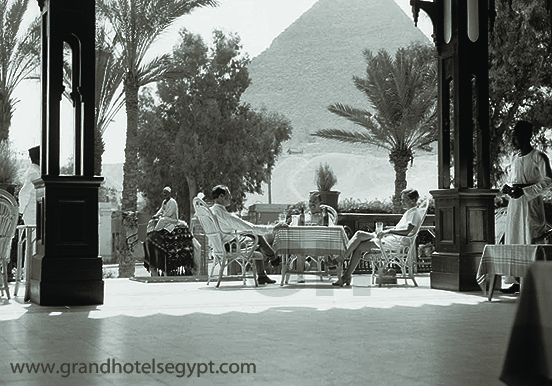 It wasn’t a top-tier hotel like nearby Shepheard’s, or the Gezira Palace or Mena House, with their frequently aristocratic, high-living clientele. 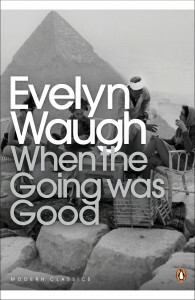 Rather, it was one of several modest hotels clustered around the Place de la Bourse at the north-east corner of the Ezbekia Gardens, which catered to the more financially cautious traveller. 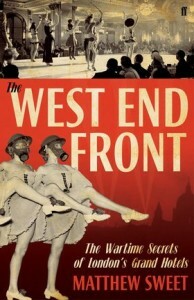 A three- maybe four-star sort of place in today’s ratings. 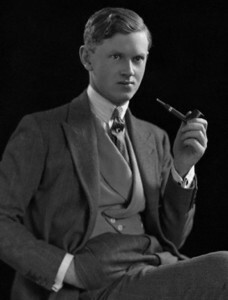 The author of a 1910 overview of Cairo society wrote that it was somewhere that would appeal to “people to whom the rigid observance of formalities is irksome” – by which the writer probably meant people who didn’t own a dinner suit (the Bristol advertised “evening dress for dinner optional”). But the place was not without its charms: almost all its 100 rooms were south facing with balconies, and the public rooms included a ladies’ room and a winter garden filled with exotic vegetation. 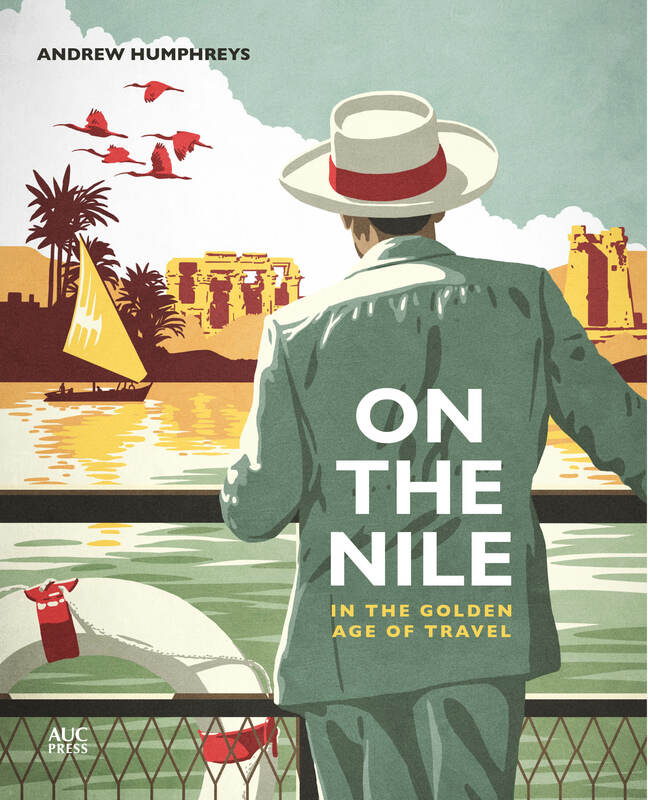 The proprietor was the splendidly named Chevalier Aquilina, a Maltese who’d previously spent 25 years as an agent for Thomas Cook & Son in Alexandria. 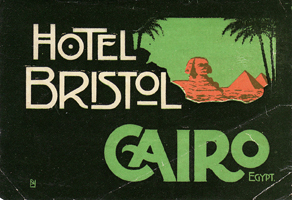 Now compare with this, which I wrote in 1997 for a Lonely Planet guide to Cairo: ‘On arrival at the airport, you may be approached by someone with an official-looking badge that says ‘Egyptian Chamber of Tourism’ or something similar. These people are not government tourism officials, they are hotel touts. They’ll ask where you’re staying and then tell you all sorts of porkies, like the hotel you want is full, too expensive or closed down. 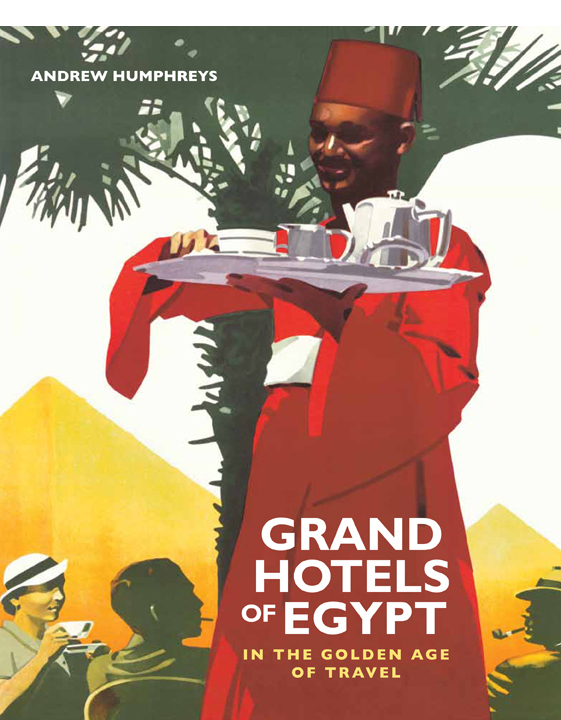 They will then steer you to an alternative, cheaper, better hotel, one that will pay them a very nice commission.’ It’s not just the Pyramids in Egypt that are timeless, the scams are too. Sadly, the Bristol wasn’t so enduring. 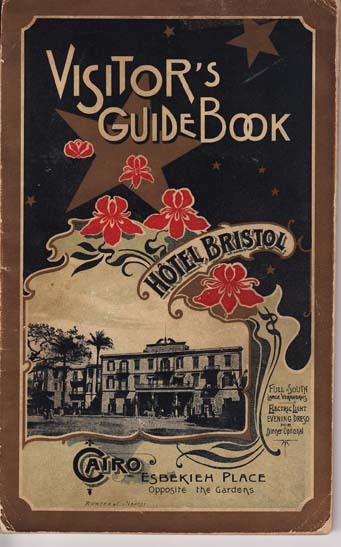 I don’t know exactly when it closed but I suspect in the 1940s – several hotels that were requisitioned by the British Army during World War II never reopened to guests afterwards, and the Bristol may have been one of them. The site, just to the left of the Sednaoui department store on Khazinder Square, is now occupied by a modern apartment block. 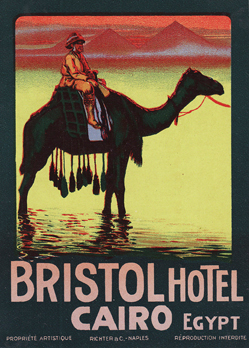 The hotel is survived only by a couple of particularly gorgeous luggage labels.